From planning to production, we provide everything from a single source! We manufacture assemblies in accordance with customer requirements and our in-house development engineering department provides in-depth production expertise for planning, design, and production engineering, in addition to advice in choosing the right materials. We work on the basis of your ideas or plans to design solutions for the specific application, and to create products that meet your specifications – from one-off parts to entire series. Innovation, outstanding technical expertise and dedicated employees with many years of experience allow us to produce and deliver your products in record time. Simplify your processes by outsourcing your job orders. Our state-of-the-art systems are ready and waiting. We manufacture high-precision components using modern technologies. Our contract manufacturing is tailored to large parts and precision parts, as well as sheet metal components. Our strengths are flexibility, vertical product diversification and specialists with above-average expertise. You benefit from the outstanding quality of our products, which we manufacture for you on a contract basis. You save the expense of investing in an expensive machine park. By outsourcing to us, you eliminate the need for your own experts and specially trained personnel. You no longer have to worry about fluctuating capacities, and you also benefit from the availability of state-of-the-art process technology. Contract manufacturing – the perfect strategy for reducing costs! Of course, quality in mechanical contract manufacturing is important. 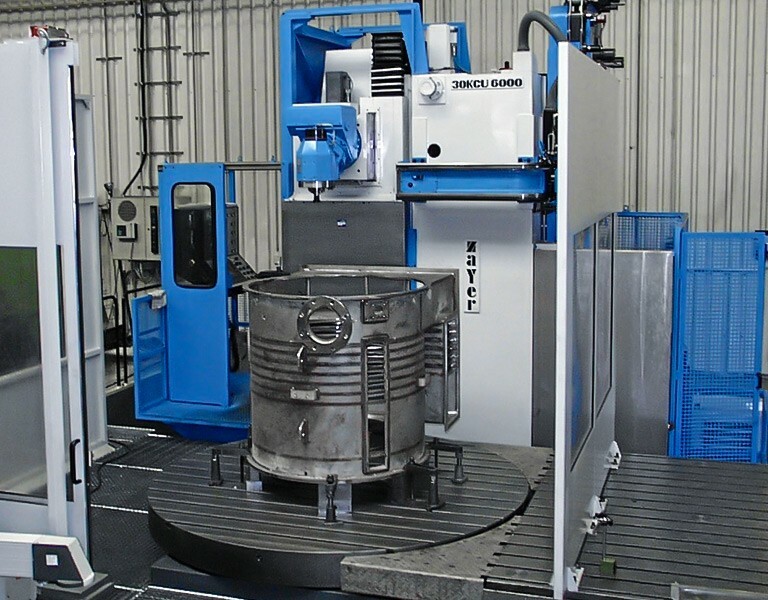 Our extensive machine park enables the high-precision manufacture of everything from simple workpieces to the most complex turned and/or milled parts. 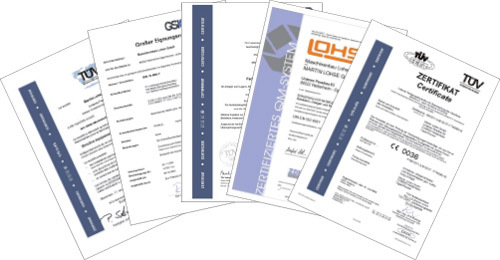 Numerous certifications and our quality inspection are your guarantee for optimal products.